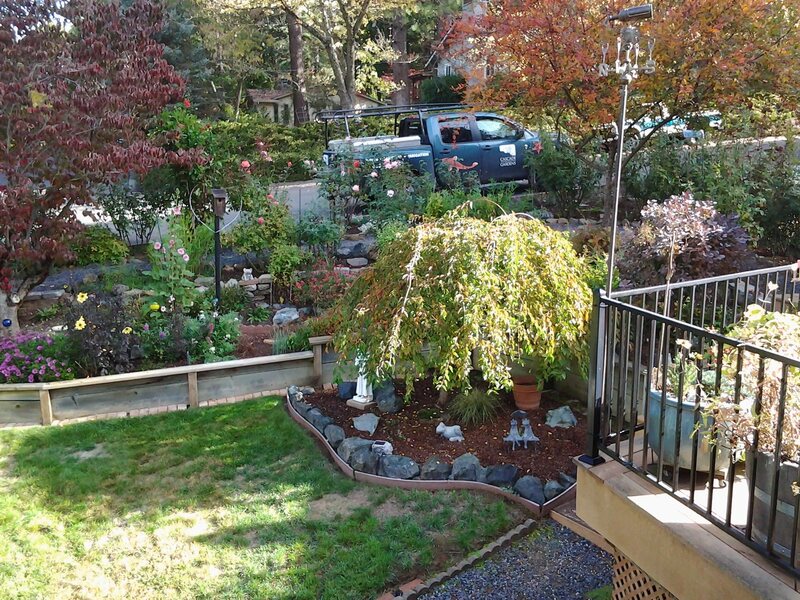 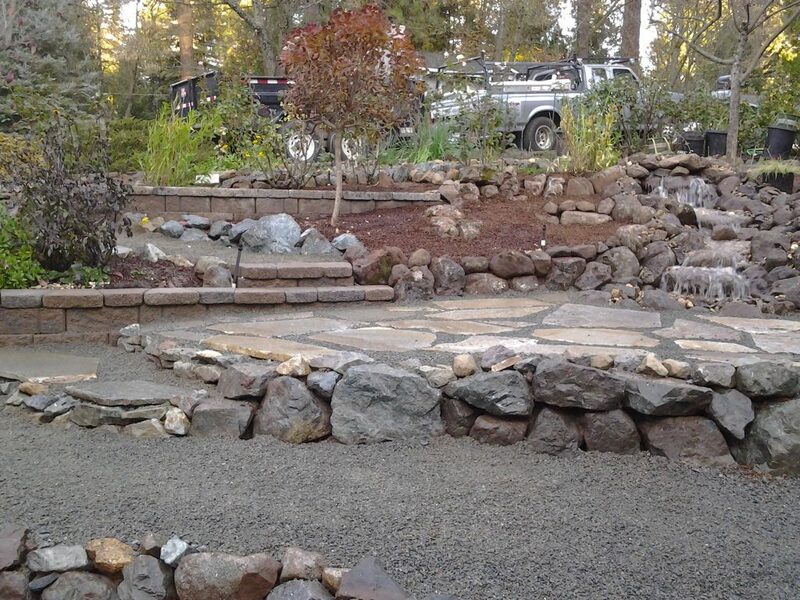 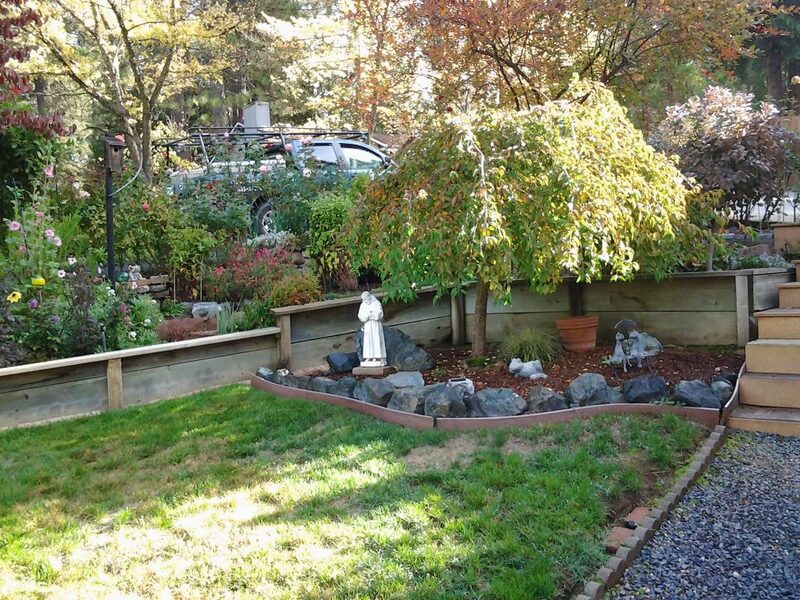 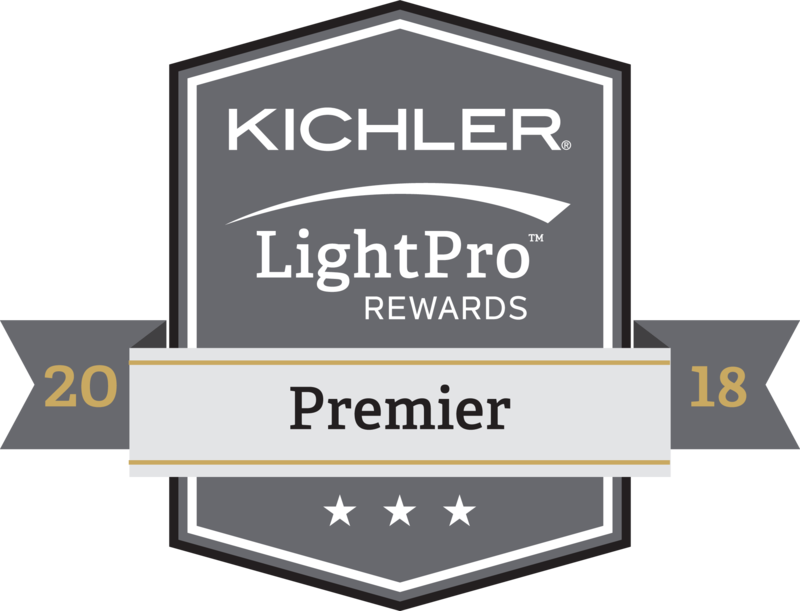 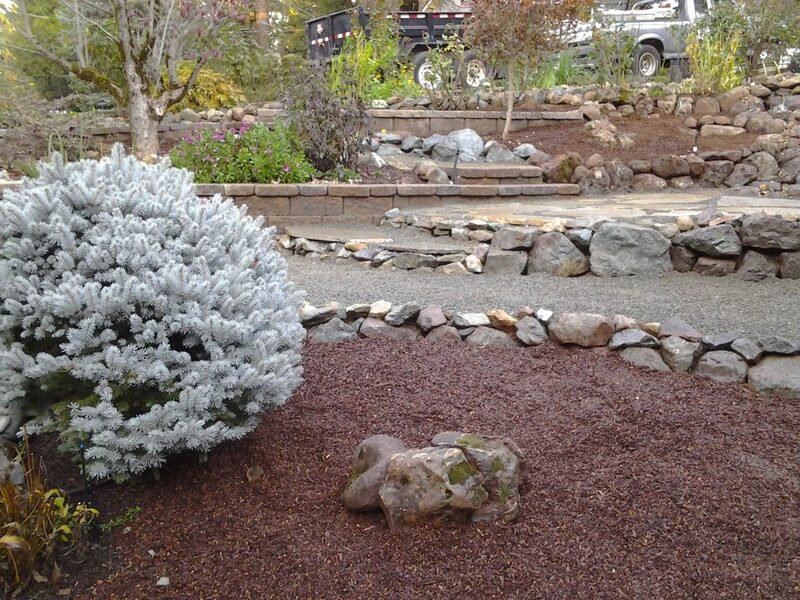 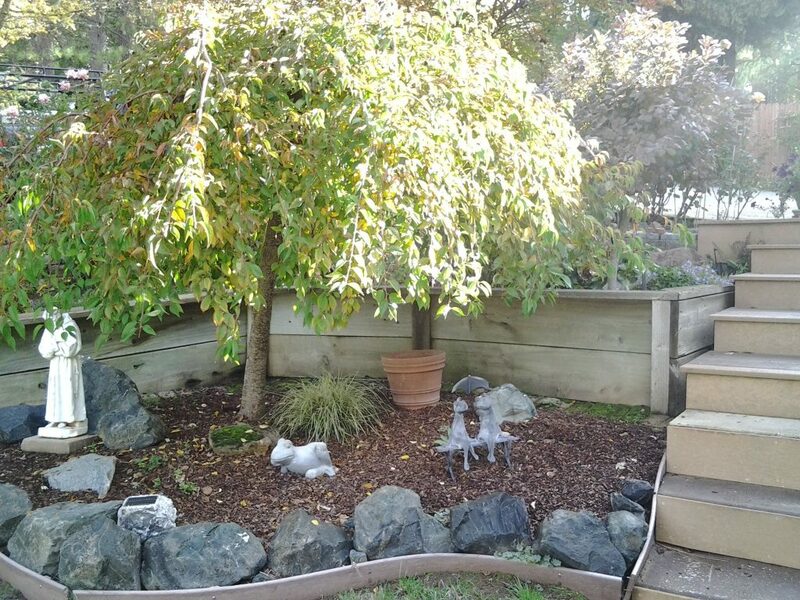 Many Nevada City homeowners are overwhelmed by the task of landscaping their properties. 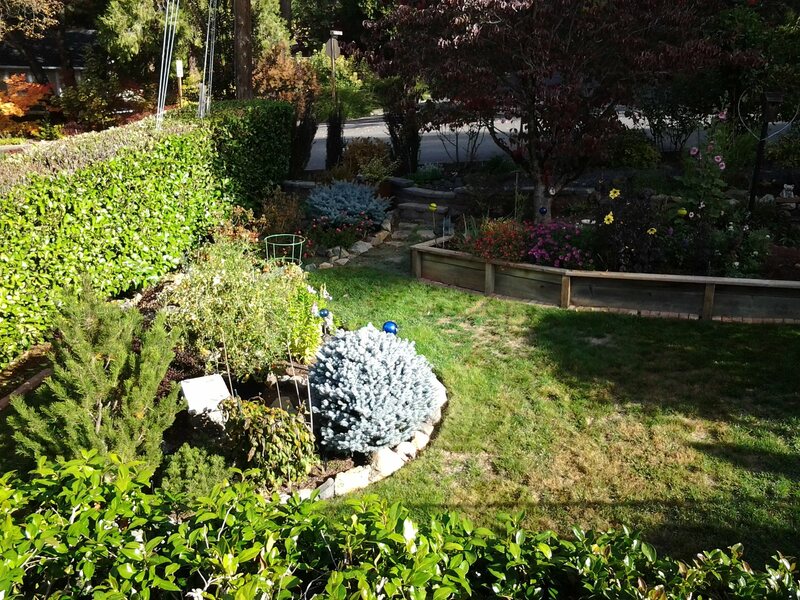 They aren’t sure how to get plants to grow in such a hot, dry climate without using loads of water because of California’s drought. 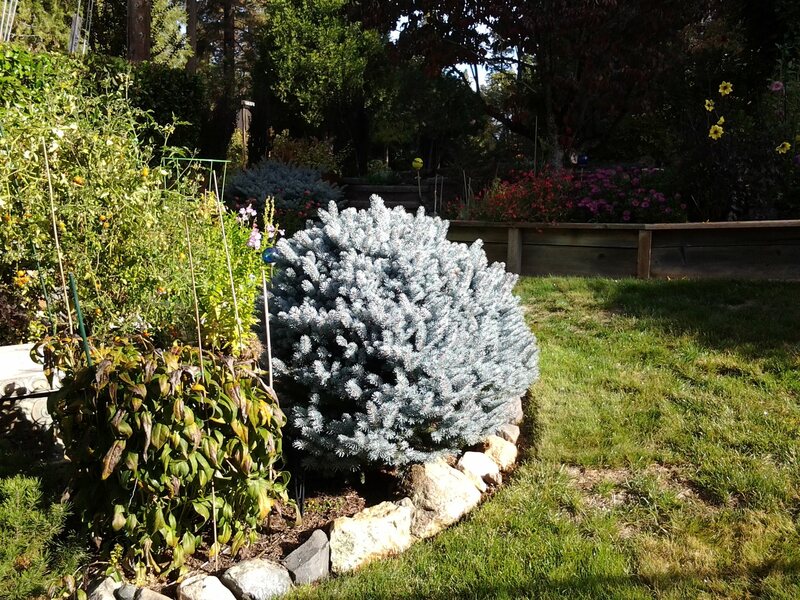 Luckily there are many unique plants native to this desert environment that can survive drought conditions. 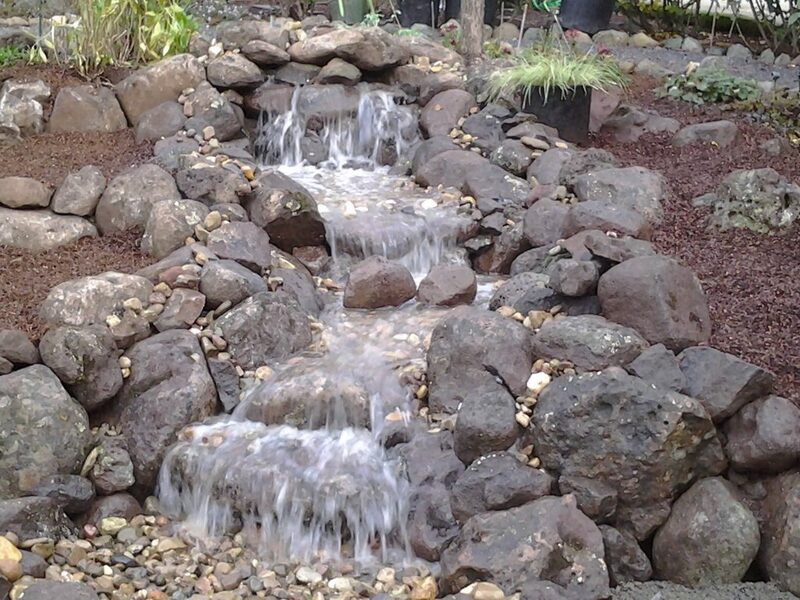 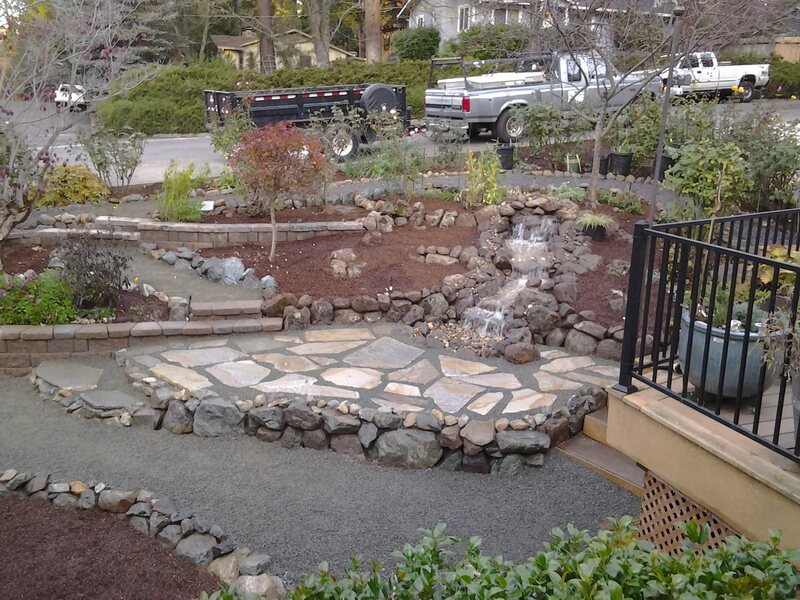 When paired with well-designed water features such as a pondless waterfall you can have the landscape of your dreams.